A dozen roses designed in a way you have never seen! 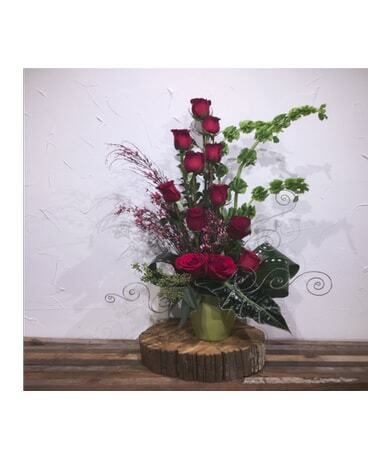 Let our designers create a one of a kind arrangement for you. If you would like a different color than red, please specify 3 choices in the "special instructions" upon checkout in the chance a color is not available.